Sometimes groundbreaking literary pieces of the past have hidden jewels that must be revisited by forthcoming generations, as is the case with pastor, Ivy League scholar, and unconventional revolutionary William Henry Ferris book, The African Abroad. Written almost a century ago, Ferris challenges societal norms in the fields of history, theology, philosophy as it pertains to Black people and those of African descent. 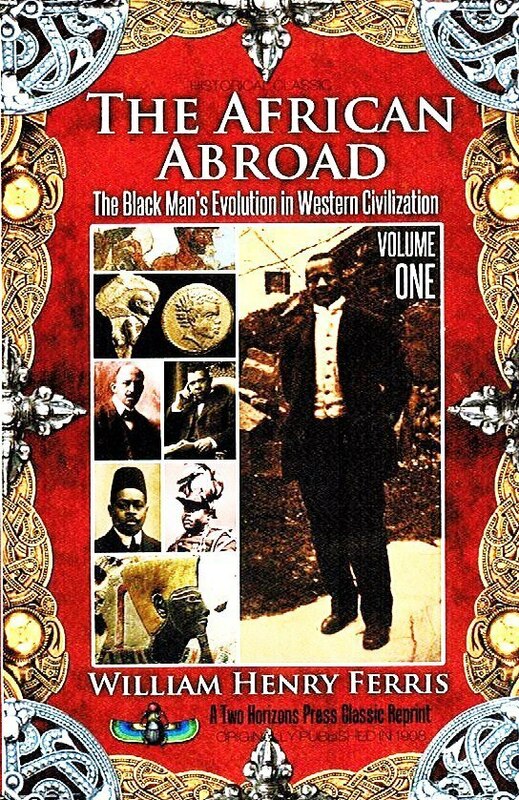 Considered as one of the founding fathers of African studies, Ferris expounds on the history of familiar and not so familiar great Black men around the globe as well as the African ancestry of great historical figures such as Aesop, Hannibal Barca, Russian author Alexander Pushkin, and even founding father Alexander Hamilton. In Volume One, Ferris explores theology, particularly the idea of God s personification as man himself; Black leadership, particularly regarding the strengths and shortcomings of W.E.B. Du Bois and Booker T. Washington; and Black identity in America. He concludes Volume One with a foray into African history and the African presence in ancient civilizations throughout the world.